After film critic Gene Siskel asked her, "What do you know for sure?" 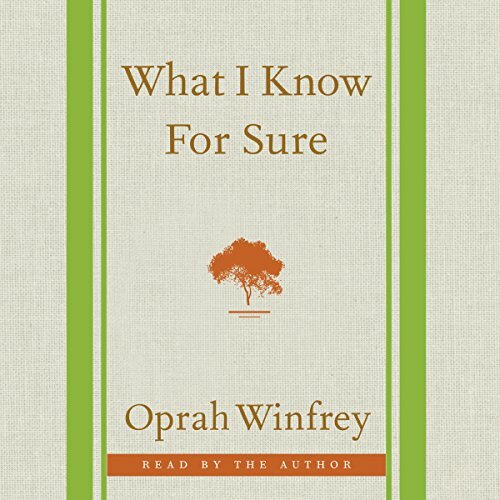 Oprah Winfrey began writing the "What I Know for Sure" column in O, The Oprah Magazine. Saying that the question offered her a way to take "stock of her life", Oprah has penned one column a month over the last 14 years, years in which she retired The Oprah Winfrey Show (the highest-rated program of its kind in history), launched her own television network, became America's only black billionaire, was awarded an honorary degree from Harvard University and the Presidential Medal of Freedom, watched friends and colleagues come and go, lost beloved pets and adopted new ones, and celebrated milestone birthdays. Throughout it all, she's continued to offer her profound and inspiring words of wisdom in her "What I Know for Sure" column in O, The Oprah Magazine. 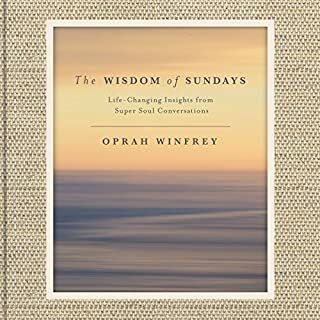 Now, for the first time, these thoughtful gems have been revised, updated, and collected in What I Know for Sure, a beautiful book packed with insight and revelation from Oprah Winfrey. 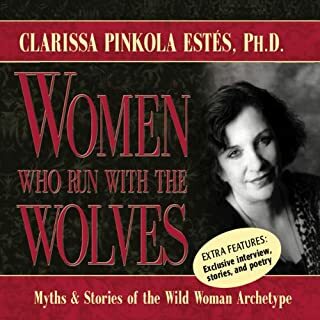 Organized by theme - joy, resilience, connection, gratitude, possibility, awe, clarity, and power - these essays offer a rare and powerful glimpse into the mind of one of the world's most extraordinary women. 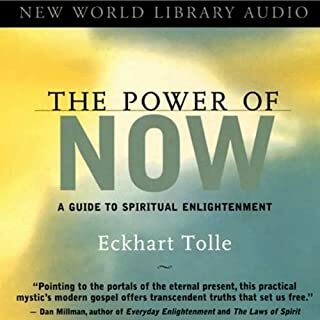 Candid, moving, exhilarating, uplifting, and dynamic, the words Oprah shares in What I Know for Sure shimmer with the sort of wisdom and truth that listeners will turn to again and again. 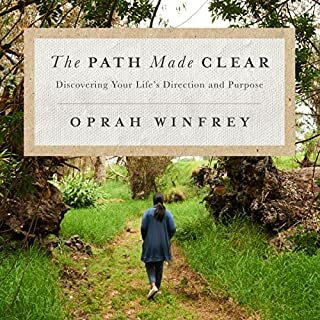 I really enjoyed this book for so many reasons - Oprah’s lessons learned are applicable to anyone’s life and such precious reminders. Also, the book is both funny and deep. 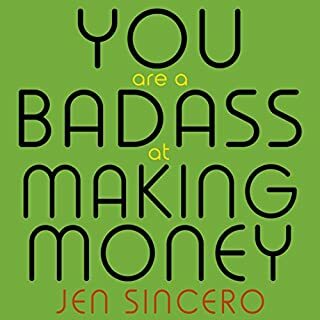 Definitely a great read!! 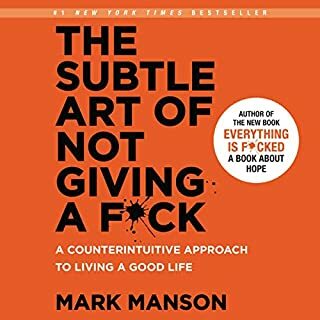 It's a really great book, makes you realize a lot of things in life you take for granted and that you need to work for your own well being, others aren't responsible for it and can't give it to you. I also love that Ophrah is reading it herself because you really get the tone she wrote everything in! Oprah is definitely one my favorite teachers. This book will stay close to me for a while. This I know for sure. What about Oprah Winfrey’s performance did you like? 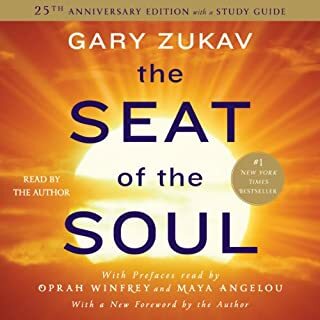 Oprah's narration of her book was both lively and entertaining. She used emphasis on the correct parts and shared moments of her life with the reader to reinforce her ideals on living in the now. 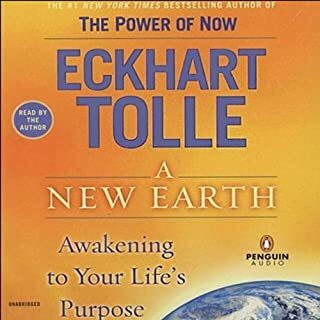 Oprah refers often to her favorite book "A New Earth" by Eckhart Tolle in this book and explains how that book has influenced her thinking until now. She encourages each reader, regardless of socioeconomic status, to live in the moment and to cherish each moment as if it were the last as "now" is the only time that has been guaranteed. 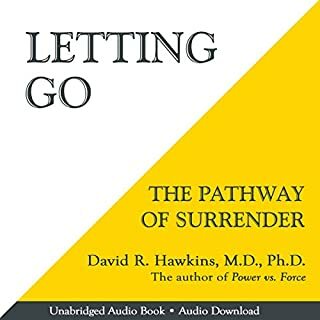 Where does What I Know for Sure rank among all the audiobooks you’ve listened to so far? 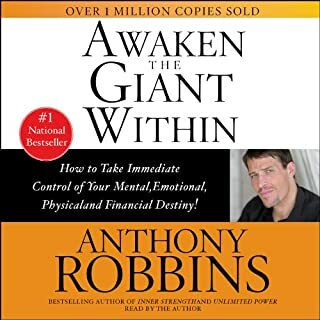 I've listened to countless Self-Development books, and biographies, and I have to say- this one is by far one of my favourites. We listened to it on a road-trip and hardly spoke for four hours. My husband was NOT an Oprah fan ( I never got it), and now? He went and bought the book for everyone's Christmas stockings, seriously, he tried to get tickets to her San Jose event. Entertaining, moving, bang on, enlightening, and I could go on and on, absolutely LOVED it. Also, it's narrated by Oprah, so it feels kinda like home. 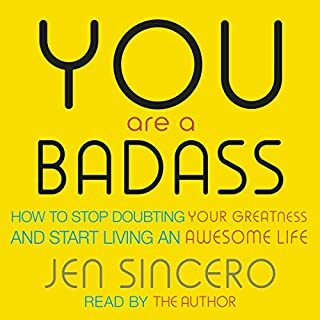 This is the best book of all of the audiobooks i have purchased. 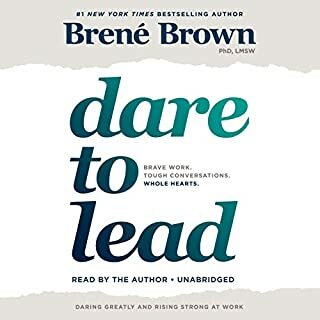 I've listened to this book twice so far and will listen again!! It is truly a life changing listen!! If you could sum up What I Know for Sure in three words, what would they be? I struggled with self-acceptance and being a people pleaser. Oprah's stories were great learning experiences. Thank you for sharing yourself and experiences!! Like Maya Angelou is the grandmother to us all,you are the big sister!! I've always been an Oprah fan. I think she did a great job on this book. My only problem with it is that I've heard all of this stuff from her because I seldom missed any of her shows so it wasn't new to me. Her life experiences are out of this world. She knows everybody in the world and she's been everywhere. I should have maybe waited a few years to listen. I got a little bored. I can't figure this out yet. I feel like I'm listening to a friend go on and on and on in a boastful way about her OMG! and "totally fab-u-lous" life experiences that really just make me pray for swift end to our communication. Obviously there are a lot of positive reviews, so it may be suitable for many other people. What was most disappointing about Oprah Winfrey’s story? 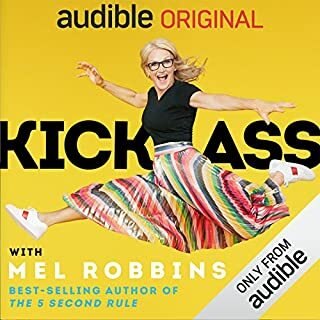 I am only 15 minutes into this audio book, but what I know for sure is that the experiences she's referring to that are lead to her 'What I Know for Sure' statements are not remotely close to normal life for most of us. For instance, she's not connecting to me - a college educated mid-western working 40+ mother who has felt the strain of the economy. I've always loved Oprah and yearned for a verbal one on one reboot - a Life 101 refresher if you will - as in here's the basic principles to remember in life ...deep down, this is what is important and what you should focus on to be your best self (aka so I can keep my s**t together in tough times). But what I'm hearing is (for instance) is Oprah talking about her birthday surprise in which her girlfriends were able to persuade an entertainer to perform for her in Maui with 12 or less hours of notice, after her trip to India and her spa retreat. Well, that's awesome, but what does that have to do with the rest of us? India, spa retreat? Undoubtedly this performer somehow made it to Oprah's party to sing because it WAS Oprah's party. Principles and convictions or intention had nothing to do with this - money and fame and the potential to gain from another's fame almost certainly did. That I know for sure. 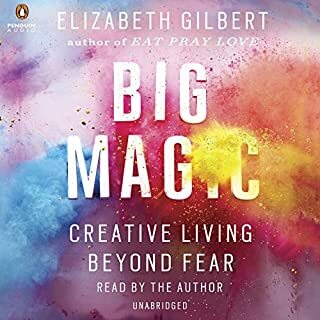 The lavish meals and experiences sound wonderful, but about 15 minutes into this and I'm feeling like I don't fit within her audience for this book. For those of you who might understand the reference, I feel like Oprah unwittingly drank the Goop Koolaid and then wrote a book. 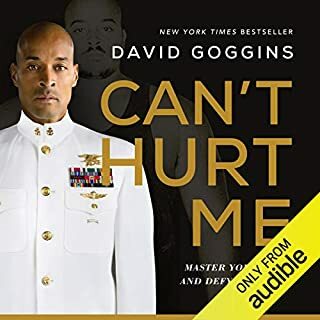 I may listen further but I feel worse than when I started the book. What three words best describe Oprah Winfrey’s performance? I feel puzzled by so many positive reviews, so I will probably listen further into the book - in which case I'll update my review. I'm uninterested in comparing books - they're all different, there is no rank. 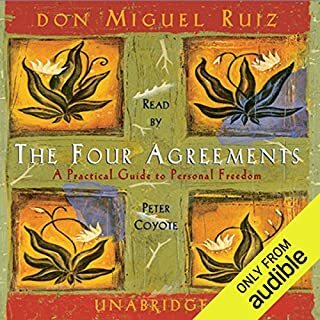 What other book might you compare What I Know for Sure to and why? I'm uninterested in comparing books - they're all different, and are worthy of NOT being compared. There were so many wonderful thoughts, perspectives, epiphanies Oprah shared from her perspective - all of which I appreciate. 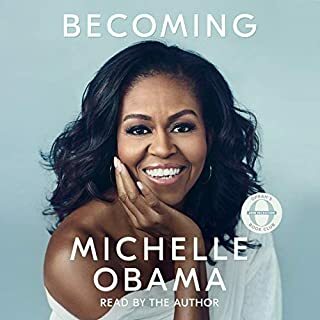 Many ideas aren't new to me, but hearing her experience and how each has shaped a part of who she continues to become is what I connect with. I think every time I recall a word or chapter, each one will create new ideas differently. Today, on Dr. Martin Luther King , Jr.'s birthday, the chapter where she discusses voting - and how - when she casts a vote - she is voting for all before her... really touches me in so many ways. Voting is so important - in every form. As superficial as the voting is with academy award/golden glob awards - even voting poorly done/done in a vacuum - it can hurt so many. The finely written, produced, and acted movie SELMA was mostly ignored by hollywood (clearly the first black woman director of the academy didn't choose or vote considering all that came before her); in the grand scheme of things, such awards aren't world stopping for me. That purposeful blindness, however is reflected there to the court rulings in Ferguson (history repeating itself), voting is being used to destroy our nation. How could any human being vote allow those officers (or any officers) to get away with such inhumane abuse? When I think of how any person who was a member of a group who was denied the right to vote - deciding not to vote OR deciding to vote for the party that hurts the oppressed - it's clear that they do not understand that voting is not a selfish individual act - it's an act that is done for those who couldn't (before us), and necessary for our survival. Putting words to the feeling I've always felt is freeing. Voting... along with all of the other thoughts she shares about existence - confirm that - we are not alone - in all we do, we affect all. Anyway... that chapter is what I'm thinking about most right now. What insight do you think you’ll apply from What I Know for Sure? I think my insights will change each time, but today, I'm feeling that I will recommit to being the highest expression of who I've always been, and not allowing ANYONE to lower my vibration. My current job and those I'm surrounded with every day are taking a horrible toll on my spirit, health, and well being. I've been watching and letting my 'aura' (as described in one of her chapters) darken; contagiously being affected by those who operate on a much lower vibration than I ever have. I don't know my way out yet, but I don't have to succumb to what I know is NOT how to treat, view, or say about others. The same is true for a few organizations I've become disillusioned with. I'm realizing that I've let the low vibration of others cloud my vision. I really enjoy this. 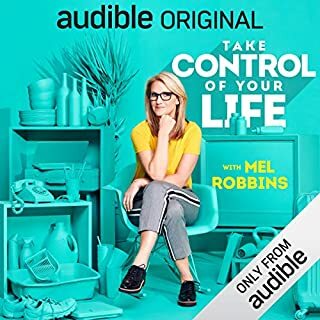 As much as I want to listen to all of the juicy and twisted stories that are exciting and popular (and that I've purchased), I feel like I just want to be in the company (the reading company, the audible company) of those who can help me get to where I'm supposed to be. This was a light hearted book of short story epiphanies that has been easy to listen to - to stop, start, restart, that I've really enjoyed. Excellent book. Perfect for people who love bullet points. Ms Winfrey didn't fail to deliver a beautiful, funny and delightful book.